Most BBQ Teams start out with a couple of buddies, a grill and some beer. We were no different! After college in 1987, a friend suggested that we cook in an amateur BBQ cook off in Tulsa. His company agreed to foot the bill for the weekend so….why not? 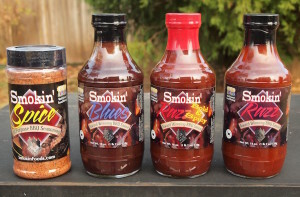 Try our award winning line of sauces and rubs. 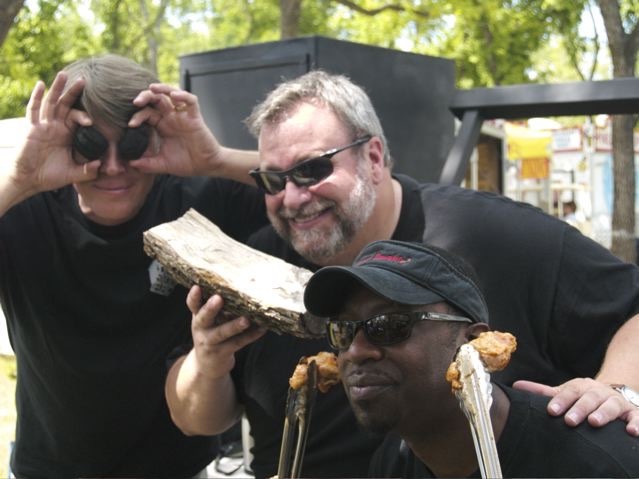 Born in the professional BBQ circuit, these products are the result of tedious trial and error. Thousands of tiny tweaks and adjustments over the years have produced a line of professional grade sauces and rubs that WIN AWARDS consistently! These robust flavors come from all natural formulations with no filers, no chemical flavors or other garbage.